Rochester Institute of Technology’s master’s program in microelectronics manufacturing engineering has been recognized as one of the 30 best online master’s in engineering degree programs from private colleges in 2018. The program, ranked 27th overall by bestmastersdegrees.com, provides a broad-based education for students pursuing careers in the semiconductor industry who hold bachelor’s degrees in traditional engineering or other science disciplines. Online master’s programs like microelectronics manufacturing engineering, as well as the Micromasters and advanced certificates offered through RIT Online, provide professionals flexible options to advance their careers. RIT Online currently offers 40 master’s degrees, Micromasters and advanced certificates to provide professionals the flexibility they need to obtain a degree and advance their careers. Rob Pearson, director of microelectronics engineering programs at RIT, said that the unique microelectronics manufacturing engineering program has been offered online for nearly 20 years and fills an important niche in the industry. The microelectronics manufacturing engineering program is one of 17 master’s degrees RIT currently offers online. More information about the online master’s in microelectronics manufacturing engineering is available at https://www.rit.edu/ritonline/program/MCEMANU-ME. 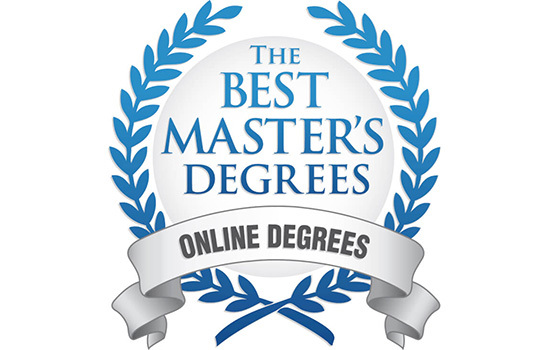 To view the full rankings, visit https://www.bestmastersdegrees.com/top/online-masters-engineering-private.